Associate Professor at the Department of Computer Science and Engineering, Instituto Superior Técnico, Universidade de Lisboa, and researcher of INESC-ID, Portugal. Assistant Professor (Professor Auxiliar) at the Department of Computer Science and Engineering, Instituto Superior Técnico, Universidade de Lisboa, and researcher of INESC-ID, Portugal. Research Fellow (as Investigador Auxiliar - Carreira de Investigação) at the Department of Computer Science, Faculdade de Ciencias e Tecnologia, Universidade Nova de Lisboa, Caparica, Portugal. 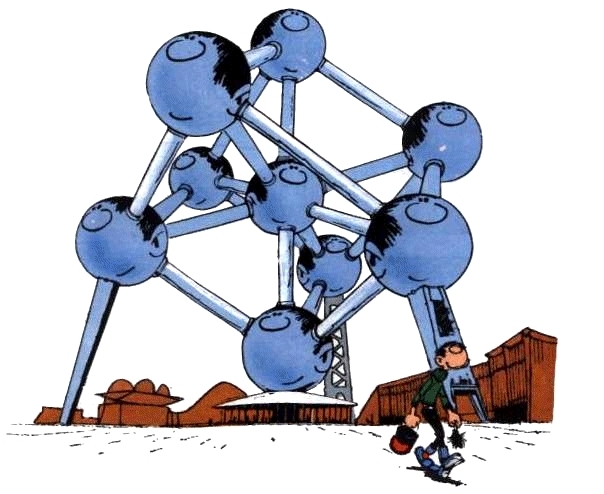 Post Doctoral Fellow (as Chargé de Recherches of FRS-FNRS, Belgium), at the Machine Learning Group (MLG) of the Computer Science Department of the Université Libre de Bruxelles, Belgium. Marie Curie fellow (as Ph.D. candidate) at the Institut de Recherches Interdisciplinaires et de Développements en Intelligence Artificielle (IRIDIA), Université Libre de Bruxelles, Belgium. Six Instituto Superior Técnico / University of Lisbon Excellence in teaching awards (2013, 2014, 2015, 2016, 2017 and 2018) recognizing outstanding students' feedback evaluations. The article "Engineering Pro-Sociality with Autonomous Agents" (co-authored with Ana Paiva and Fernando Santos) was selected as the best blue sky paper at the 32nd AAAI Conference on Artificial Intelligence (AAAI-18), February 2-7, 2018 in New Orleans. Young Scientist Award for Socio and Econophysics of the German Physical Society (DPG), recognizing "outstanding original contributions to development of a better understanding of socio-economic problems". Elected member of the youth section (SJC, Instituto de Altos Estudos) of the Lisbon Academy of Sciences (Academia das Ciencias de Lisboa). The manuscript entitled "Evolutionary Dynamics of Social Dilemmas in Structured Populations" (co-authored with J.M. Pacheco and T. Lenaerts) was selected by Google as one of the ten 2006 Classics in Game Theory and Decision Science. CDG/UL (Universidade de Lisboa/Caixa Geral de Depositos) scientific award from the U. Lisbon, recognizing the merit of scientific activity and the publication of articles in journals of recognized quality. The paper entitled "Multiplayer ultimatum game in populations of autonomous agents" (co-authored with FP Santos, JM Pacheco, FS Melo, A Paiva) was selected as the best paper of ALA 2016, Adaptive Learning Agents Workshop, at the Int. Conf. Autonomous Agents and Multiagent Systems (AAMAS 2016, Singapore). Academic tenure as Associate Professor at the Department of Computer Science and Engineering, Instituto Superior Técnio, University of Lisbon, Portugal.